The TransCost models use historical project data from conventional launch systems and extrapolate it to future, reusable launch systems. This new edition has expanded its data base to comprise over 50 years of international project costs.The Handbook has been completely revised, updated and supplemented. An important new subject are characteristics and cost implications of commercial projects - in contrast to governmental BAU contracts. 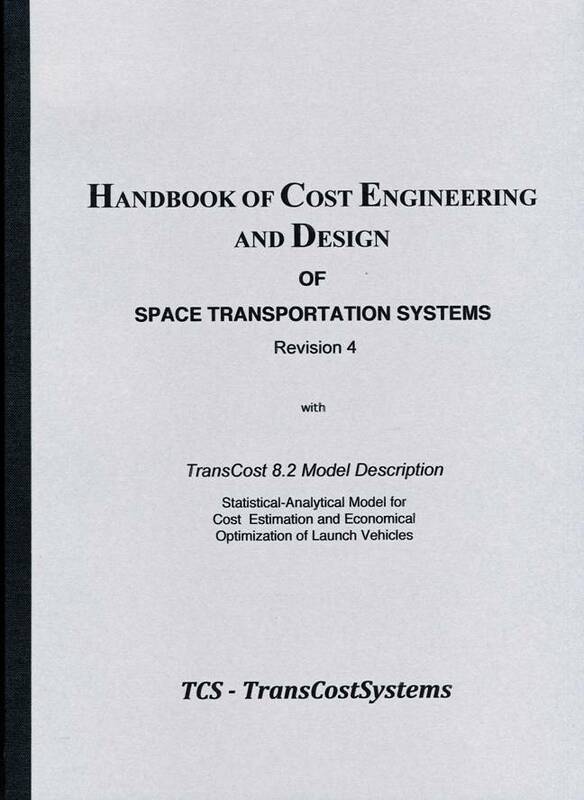 Other new chapters deal with transportation costs to the ISS and cost impacts of subcontractorship. 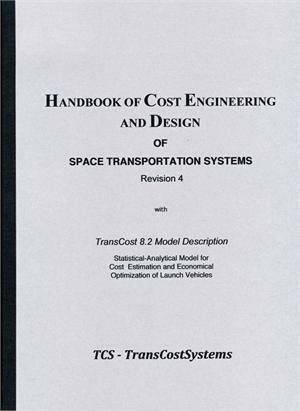 Several other chapters have been improved and a number of new pictures added, thus improving the use as a Launch Systems Design Handbook.